We are a Boutique Wealth Advisory Firm by design with an independent perspective by demand. IC360® brings together individuals who believe in the value of exceptionality. IC360® develops a tailored experience for each client. 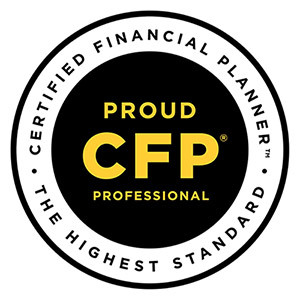 IC360® offers a full range of services designed to help clients develop a sound financial plan personalized to meet their unique financial aspirations. From multi-generational families to small and medium size businesses and non-profits, we deliver a 360° suite of optimized financial strategies. At IC360°, we surround ourselves with like minded people and organizations. By design, IC360°'s competency in this space is limited but effective. Headquartered in beautiful Boise Idaho, Investment Capital 360° is proud to serve clients in several Western States. Client knowledge and interaction lead to exceptional collaboration.